2014 was definitely a pattern testing kinda year for me, with 8 new patterns tested and a fair few other offers politely declined due to other commitments. I can't tell you how very exciting and rewarding the pattern testing process can be, but make no mistake, it's also incredibly time-consuming. Although I'm always grateful for the opportunity, the process can seriously hinder personal sewing plans, so I want to achieve more of my own goals next year. I say it every year, but the best part of our sewing community is the online and real-life socialising! 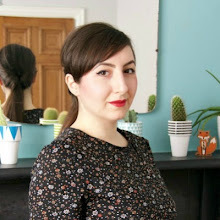 2014 saw the exciting return of One Week, One Pattern and two new Hawthorns from me - my Cropped Hawthorn Blouse and my Collarless Hawthery Dress - and the very fun #SewDollyClackett challenge. As always, I also enjoyed some great meet-ups - Minerva and Jean Paul Gaultier to name but a few - and had the privilege of celebrating Tilly's book launch. 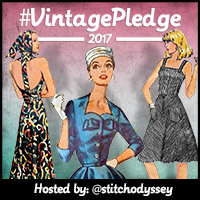 My most treasured part of 2014 has been hosting the Vintage Sewing Pattern Pledge, with an overwhelming number of you joining in! A final round-up and 2015 plans will be unveiled soon, but in the meantime the dedicated Pinterest board speaks for itself! 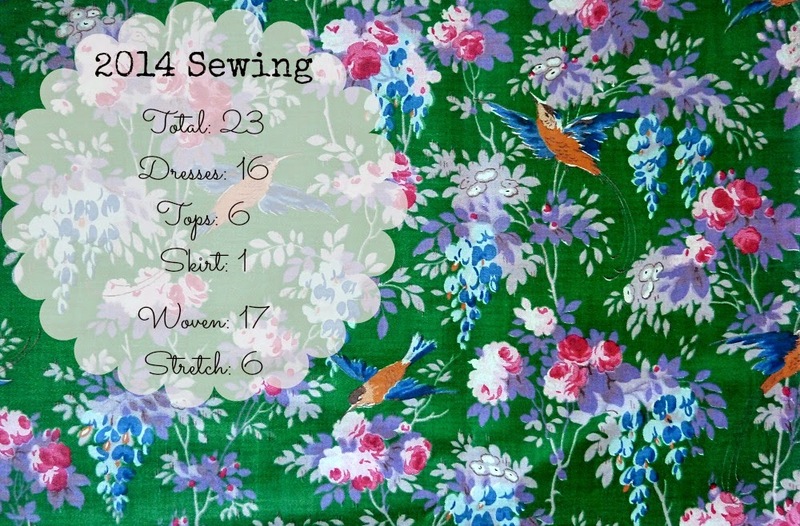 As for me, even though I only managed to sew up 3 of my 5 pledged makes - Vogue 5671, Simplicity 5489 and Butterick 2315 - I had a ridiculous amount of fun and I'm feeling super motivated to use more of my vintage patterns this coming year. 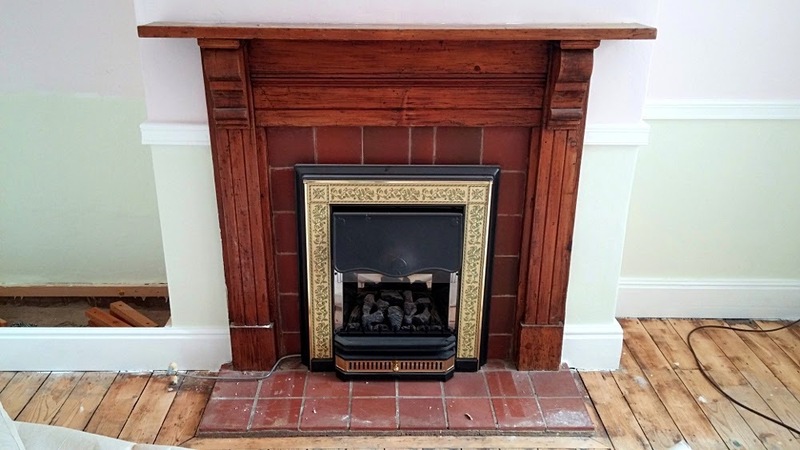 Our home improvements are ongoing with our biggest project this year being our dining room. Just as we did with our living room, we feel we've completely transformed the space from a dark, depressing room to a bright, inviting one. 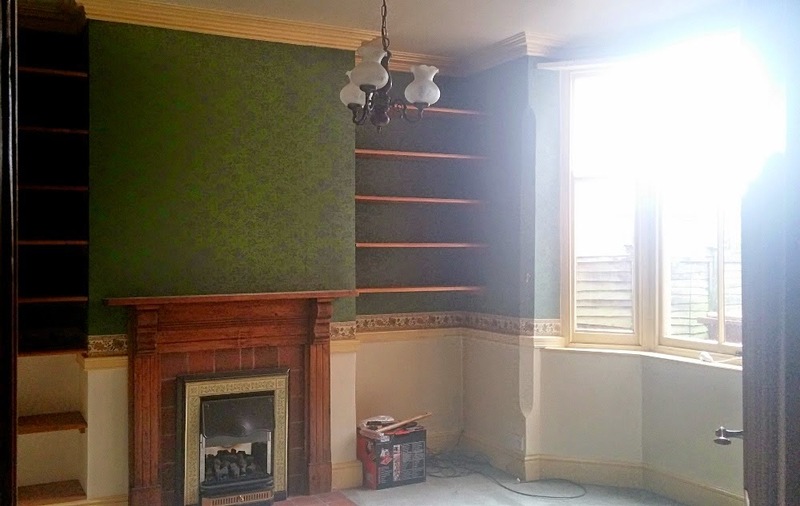 We have plenty more plans for the house...we just need to save cash and find time! So there you have it, my 2014 in a nutshell with 2015 plans to follow soon! How was your year? What are your aspirations for the next 12 months? Your house is looking so amazing - makes me happy whenever I see pics of it! And wow - what a lot of pattern testing! 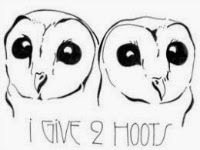 You've been a busy bee, helping out lots of designers. Hope you have a great 2015! Wowzers! 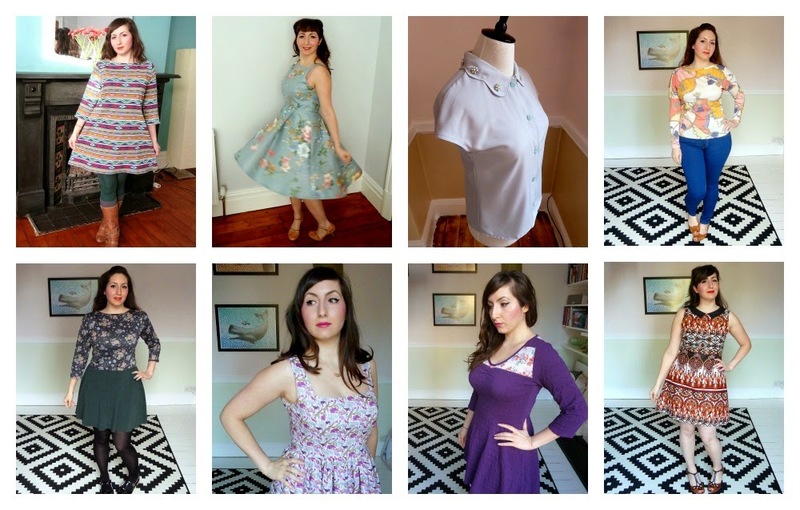 You've certainly had a productive 2014 :) Love all the dresses that got whipped up this year and your living room looks completely transformed. Look forward to seeing what you'll share with us in 2015. Happy New Year! Thank you for a really interesting post - your range of outfits is really lovely. Happy New Year! Aaaw, such lovely compliments...thank you! Thanks so much Tasha...thanks for joining #vintagepledge in 2015! Thanks a million Sonja, we had a blast meeting you too...just wish jetlag hadn't made us so super sleepy at the time! 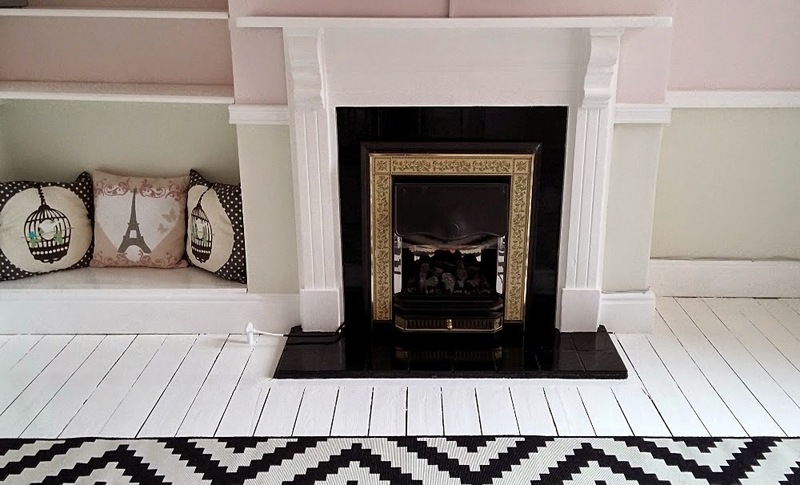 Some lovely makes there Marie, and I'm still super impressed, and inspired, by your awesome home improvements! I've got big plans for my house this year, and your posts have definitely encouraged me! I hope you have an equally successful 2015! Great post, Marie! I loved your OWOP photos. Not only did you look fabulous in your Hawthorns everyday, but your photos were so bright and cheery, and you didn't look grumpy by the end of the week (unlike me)! Congrats on a really productive year in sewing and home improvements. Looking forward to seeing more in both categories in 2015! Wow! I want to be you when I grow up! Oh wow Marie! So many amazing things this year!! 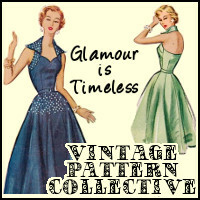 Thank you so much for #VintagePledge, it not only grew my vintage pattern stash some, but made me love and utilize my patterns more. I'm so going to stick to it for 2015. 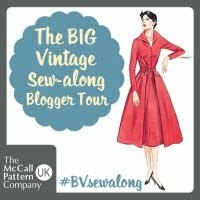 Thanks Carla and I loved seeing you #vintagepledge makes...so excited you're stitching along again this year! Congratulations on such a great year. Happy New Year and I wish you all the best for 2015. Thanks! It was so lovely getting to meet you!